Think back a moment to what you were doing 37 years ago (or if necessary, what your parents were doing back in 1977). Apple had just rolled out its first computer, Rod Stuart was telling us “Tonight’s the Night”, Elvis Presley died and Voyager 1 was launched to explore the solar system. Amazingly, all these years later, Voyager is still voyaging and has finally left the building solar system. So while we couldn’t be there with “You are Now Leaving the Heliosphere” or “Welcome to Stellar Space” signs, we can still pause to appreciate this engineering triumph. 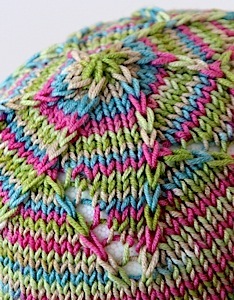 The Heliosphere Hat has 3 new knitting techniques for you to try here, then use again and again in your other patterns. Like all of our “Nuances” they are designed to be both pretty & functional. Let’s start with the Resilient Cast On that adds nice detail to your edges and flexibility that’s essential for hat brims. 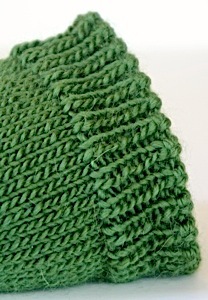 But it’s not just for hats, think about pullover sweaters, cuffs and especially socks and lace shawls. Next up, the Showy Decrease that rewrites how hat tops can be shaped with a design element that hides the decreases in plain sight. 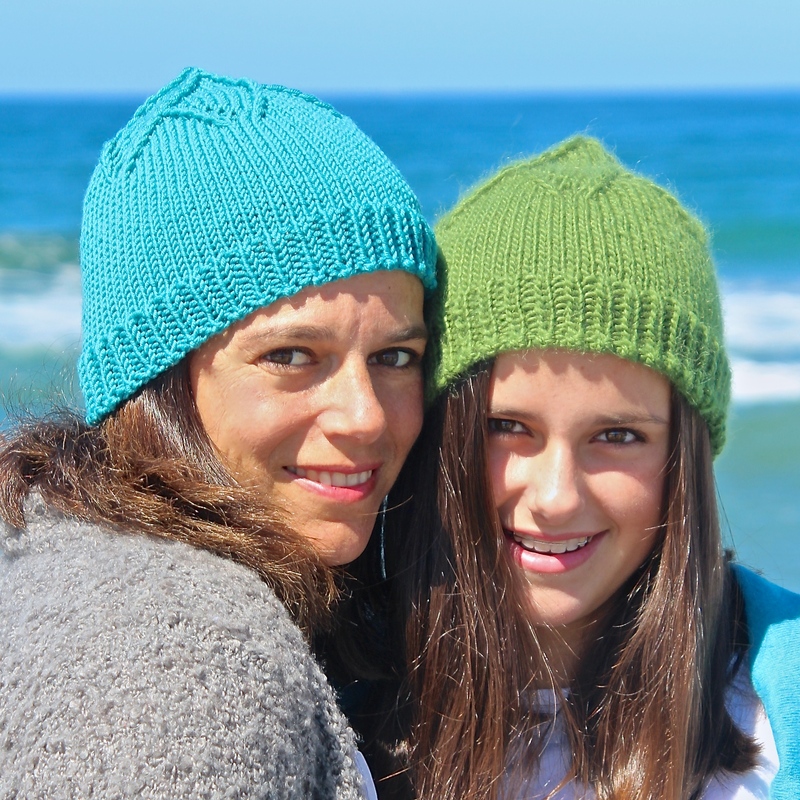 We finish up with the Double Decker Hat Top that adds dimension and prevents bunching. The perfect hat trifecta. Best of all, none are overly complicated. They’re simple modifications of skills you already use everyday. Free tutorial downloads for all these Nuances can be found on our web site here. This is just the beginning of the hat tops. We hope you’ll stop by again to see what we’re up to ‘cuz is going to be a lot of fun. 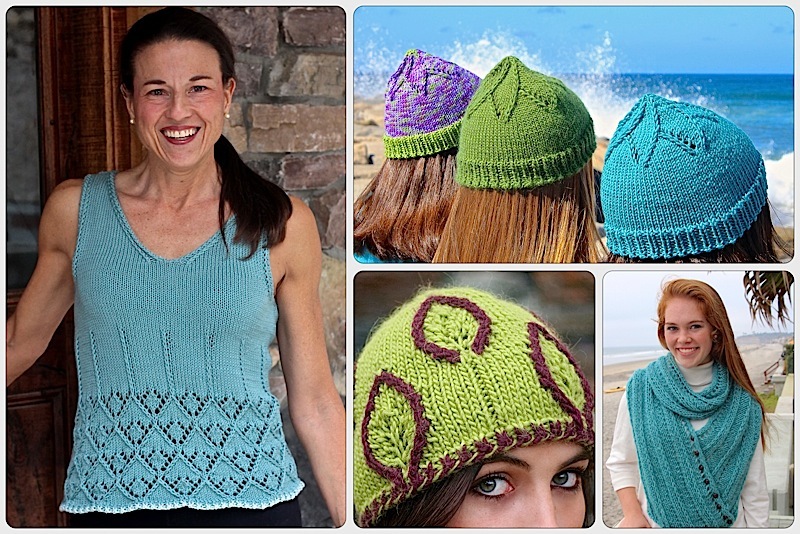 This entry was posted on April 1, 2014 by Laura Cunitz in Hats, Nuances, Patterns, Showy Decrease and tagged Hat Top, knit hat, Patterns.